Feed your sense of adventure and travel with Cebu Pacific Seat Sale April 2019! What summer is all about: a quick detour to satisfy your wandering heart. Answer the call of the journey with Cebu Pacific Seat Sale April 2019. EveryJuan deserves a vacation full of unforgettable experiences, amazing places and great memories. 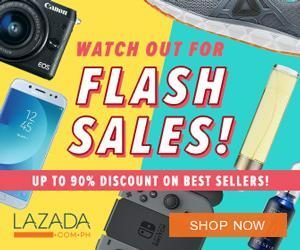 After an incredible month-long Super Seat Fest , the Philippines’ leading airline is at it again offering unbelievable promo fares for travel during the months of May until September of this year. 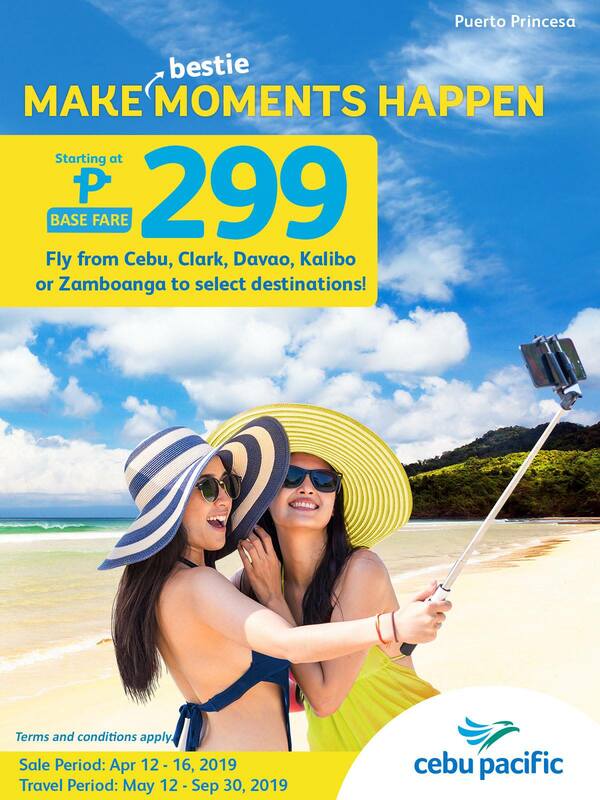 Book for as low as Php299 Base Fare to select local and international destinations. #MakeFirstMomentsHappen with your summer buddies for the best trip ever! For the complete list, you may click HERE.